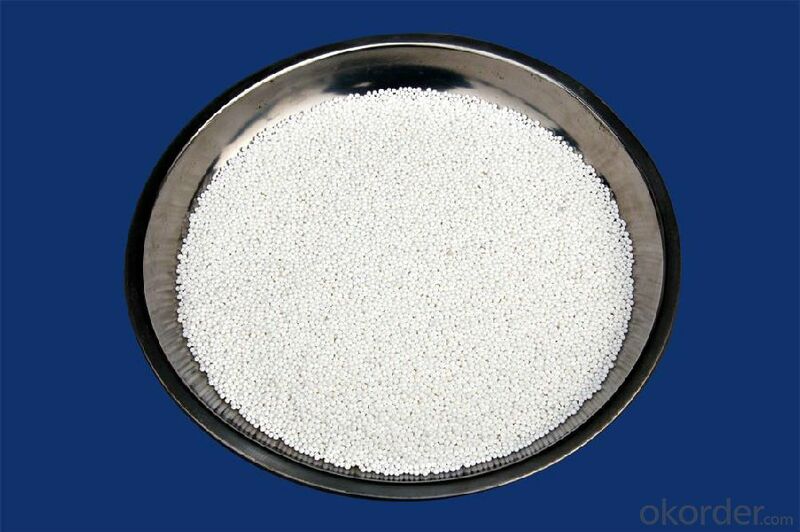 As a new kind of high purity material, high purity aluminium oxide plays an increasing important role in various fields. It seems that aluminium oxide uses is widely. High purity aluminium is a kind of white powder which is easy to disperse. In the distribution, it is epigranular. 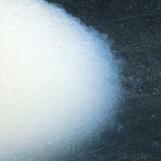 The chemical performance of this powder is stable, and it has a moderate high temperature shrinkage performance. It has good sintering performance conversion rate. As it is equipped with such good characteristics, the number of aluminium oxide uses is very large. It is the basic raw material to produce heat-resistance, corrosion-resistance and wear-resistance products. High purity aluminium oxide is also used as translucent alumina sintered body, fluorescent carrier, additive for special gas and so on. In general, the use of aluminium oxide is widespread. Sapphire, also called corundum, is a kind of single crystal of aluminium oxide. As an important technology crystal, it has been widely used in many fields of science and technology, national defense and civil industry. Sapphire crystal has excellent optical performance, mechanical property and chemical stability. It also has high strength, high hardness, and good erosion-resistance. It can work well in harsh conditions. Even in high temperature near 2000℃, it is still available. Sapphire crystal has special crystal structure, excellent thermal property. (1) Electro-based material: integrated circuit substrate, package, spark plug, solid electrolyte. (2) Optical function: high pressure sodium vapor lamp light emitting tube, laser material, sensor. (3) Chemical function: control the chemical reaction, purify the exhaust gas, catalyst carrier, corrosion resistant material, solid enzyme carrier. (6) Thermal function: heat resistant, heat insulating material. (1)Multi chip package usage. 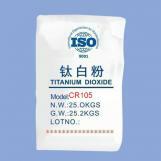 The nano alumina fine ceramic used as package can be made by several method. Such as thick film printing mehtod, green stack method, green printing method, thick film hybrid method. (2)High pressure sodium lamp luminescent tube. Formed by polycrystalline opaque high purity nano aluminium oxide, the nano aluminium oxide tranasparent body can be used in high pressure sodium lamp luminescent tube. The efficiency of the light uses this kind of material is two times of the mercury-vapor lamp. Thus is opens up a new way to improve the lighting efficiency. (3) Biological nano high purity aluminium oxide ceramic. As a kind of biological functional materail, high purity aluminium oxide ploycrystal was first used in human body in 1969. There are two kinds of high purity aluminium oxide fine ceramic used in medicine: single crystal high purity aluminium oxide and polycrystal high purity aluminium oxide. The number of aluminium oxide uses in medicine is also very large. It can be used to produce tooth root, joint and so on.